Welcome to Little Tuscany. We have an optimized screen reader version of this site available. 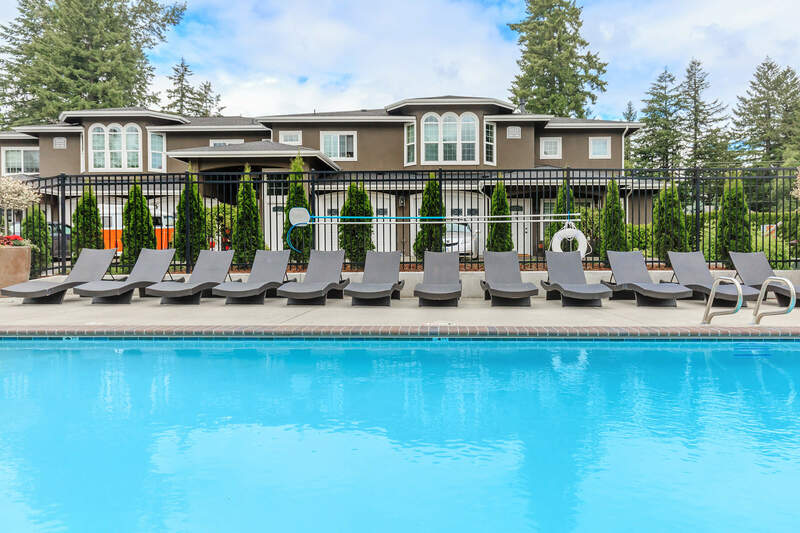 Welcome home to Little Tuscany, a unique apartment home community in Olympia, Washington. The neighboring Historic District offers a multitude of local shopping, dining, and entertainment choices. Puget Sound and Mount Rainier, along with the Pacific Ocean are within easy access with US-101 nearby. Experience all that the Pacific Northwest has to offer. 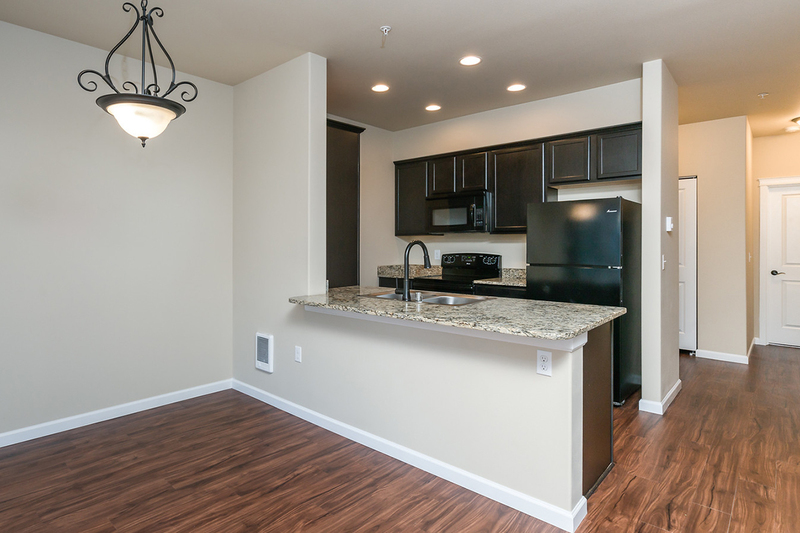 Our studio, one, and two bedroom residences feature large kitchens with granite countertops, new appliances, and a breakfast bar. Open floor plans with vaulted ceilings, large windows, and a patio or balcony only add to our premium amenities, which include a washer and dryer in each home. Enjoy time in our resident clubhouse playing billiards and shuffleboard, or getting fit in the state-of-the-art fitness center. Bring your pets, as we are a pet-friendly community. We would love to meet you and show you why Little Tuscany is the best-kept secret in Olympia. Professionally Managed by Prime Locations, Inc.
All rights reserved. We do not accept Reusable Tenant Screening Reports.